A suburb in Cleveland Heights is ready to make a bold step for its economy. Several businesses within the area have already begun welcoming bitcoin. A group of merchants in the neighborhood of Cedar-Lee have come together to form the first ever US Bitcoin Boulevard. Starting this May, nine businesses will start accepting bitcoin payments along Lee Boulevard. Some of the businesses include a diner, a tavern, a pub and a winery. The first business along the boulevard to begin welcoming bitcoin was The Wine Spot back in February. The winery claims to be distinct from other local shops for its selection of worldly wine and beer for the best prices. The boulevard was constructed after the first ever Bitcoin Boulevard in the Netherlands. The two groups know of each other and hope that the Bitcoin Boulevard concept will expand to other areas. The Bitcoin Boulevard in Hague city in the Netherlands started on March 20th, 2014, when nine restaurants and an art gallery began accepting bitcoin simultaneously. The two streets that make up the boulevard, Bierkade and Groenewegje, have been unofficially renamed Bitcoin Boulevard. 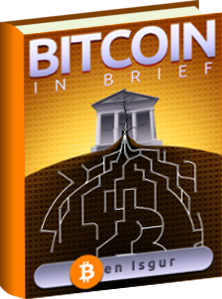 The city was enthusiastic to jump on board with the idea to create a small, but supportive bitcoin economy. One of three organizers for the project, Hendrik Jan Hilbolling, says he came up with the idea after convincing one of the local restaurant owners to start taking bitcoins. Hilbolling, and organizing partners Peter Klasen and Henk van Tijen, met up to make the idea a reality. Additionally, to support bitcoin purchases, a competition will be held rewarding the person who spends the most digital coins. Another competition will reward the restaurant that makes the most bitcoins. 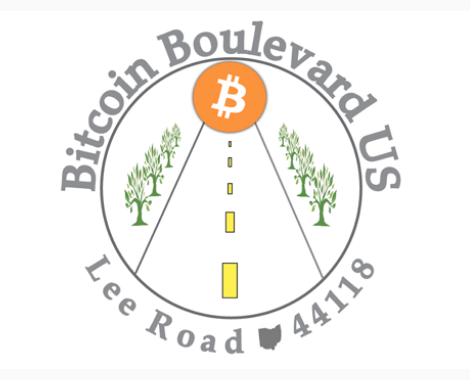 The Bitcoin Boulevard concept hopes to encourage spending and growth within a small community. Perhaps one day, they may grow large enough to form Bitcoin Avenues. Are you guys really such an incompetent site that you can’t take the time to spell check your titles? That’s just absurd. Page cache never cleared properly for the spelling fix to take place hrs ago. Thanks for noticing and reporting! I assure you we aren’t an incompetent site. Spelling mistakes happen to even the best of us.